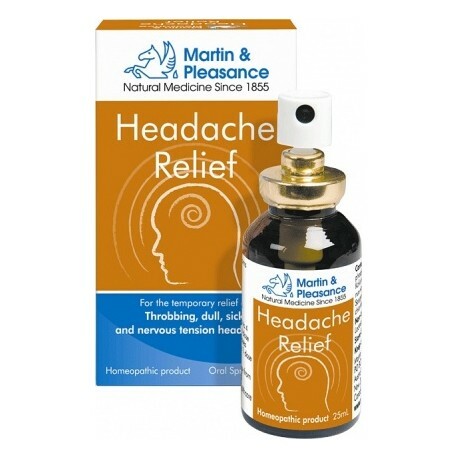 For temporary relief of throbbing, dull, sick and nervous tension headaches. 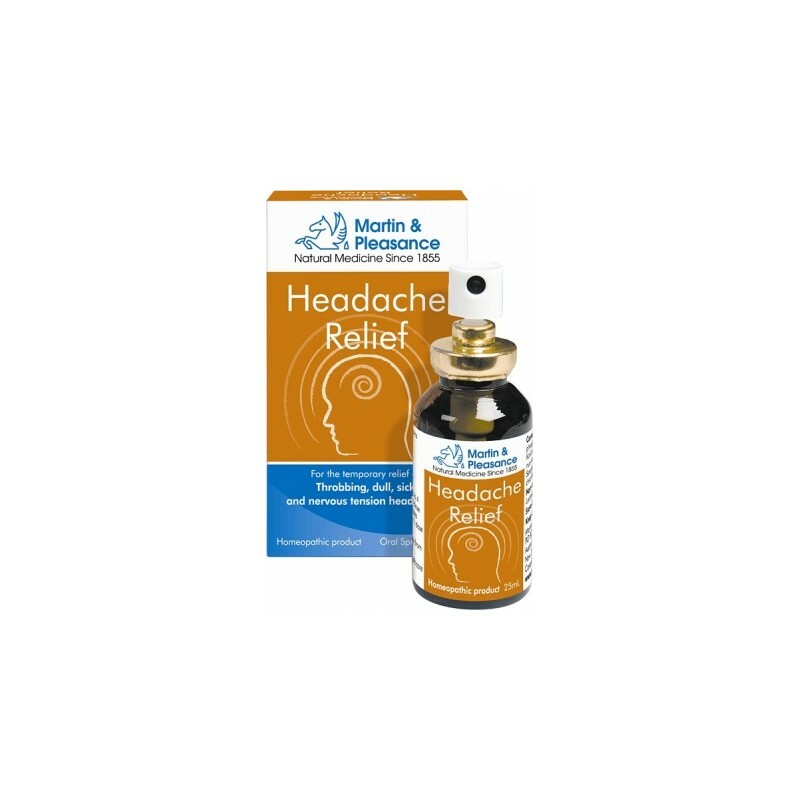 Headache Relief is a homeopathic formulation combined with Schuessler Tissue Salts traditionally used for the relief of headaches and the associated symptoms such as throbbing, dull, sick & nervous tension headaches. Magnesium phosphoricum 6X, Arnica montana 6X, Kalium phosphoricum 12X, Strychnos anthelmia 4X, Sanguinaria canadesis 4X, and Natrium chloratum 6C.